Put A Little Umbrella In Your Drink: Huge TOMS Sale! Don't TOMS just scream spring?! I can't wait! Don't miss this huge TOMS sale happening for just a few days over at zulily! 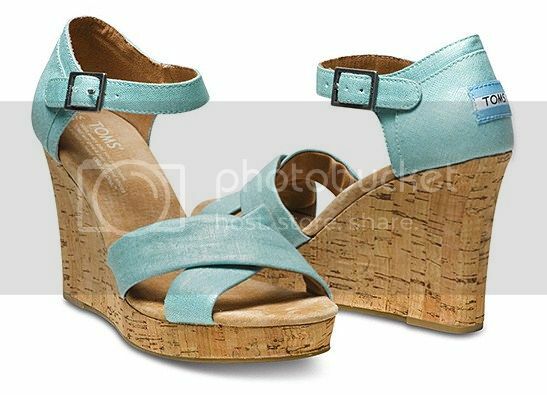 I absolutely love these Turquoise Metallic Linen Wedge Sandals! So cute! The perfect sunny-weather shoe with all the perks TOMS has to offer. The stable wedge heel is lined with a comfortable suede insole, while the rubber sole provides additional cushion. And with every pair you purchase, TOMS will give a pair of new shoes to a child in need. 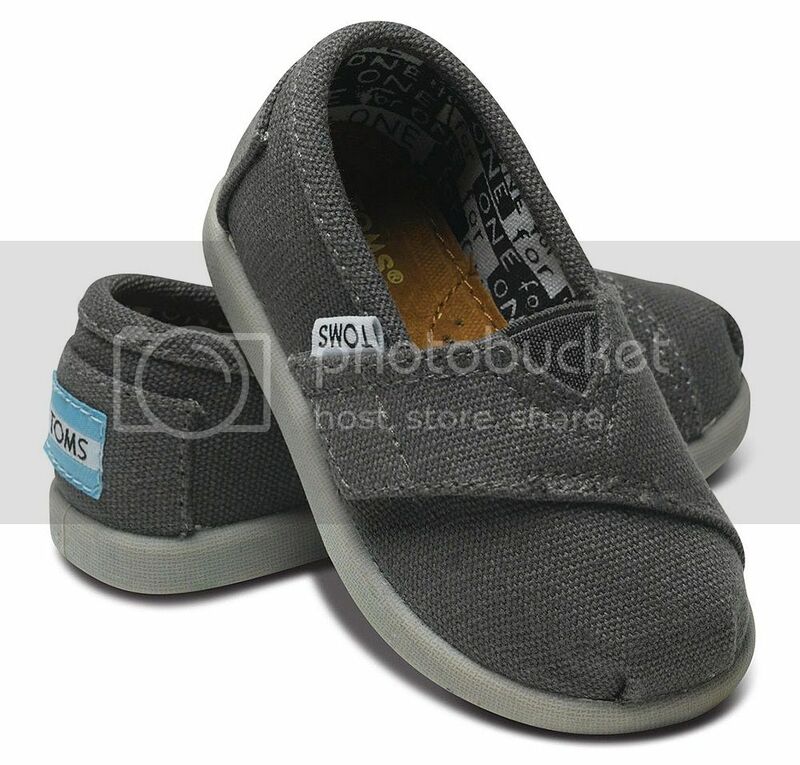 Looking for TOMS for kids or men's? This sale is for the whole family so start shopping now! From classic TOMS to fancy TOMS to boot TOMS, this sale has it all! Plus you also get FREE SHIPPING on your TOMS order over $65! Sweet!